Bike Pic May 27, ice cream smile Friday! 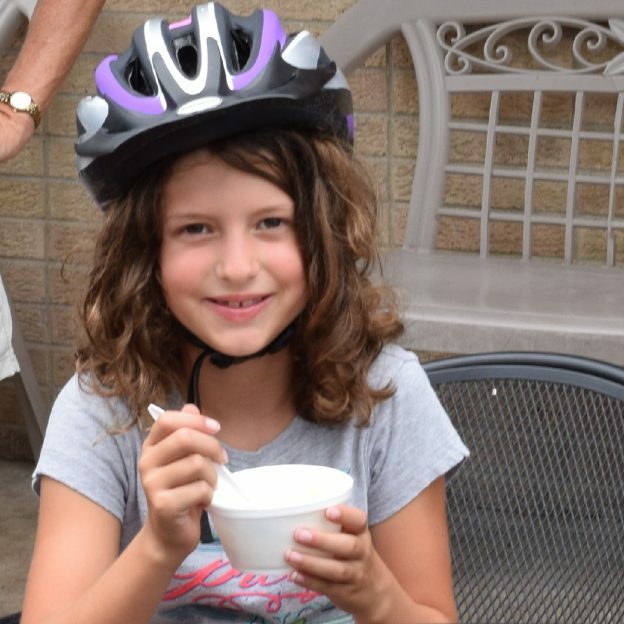 Another happy bike rider enjoying an ice cream treat while making a rest stop along the trail, while riding Albert Lea, MN. 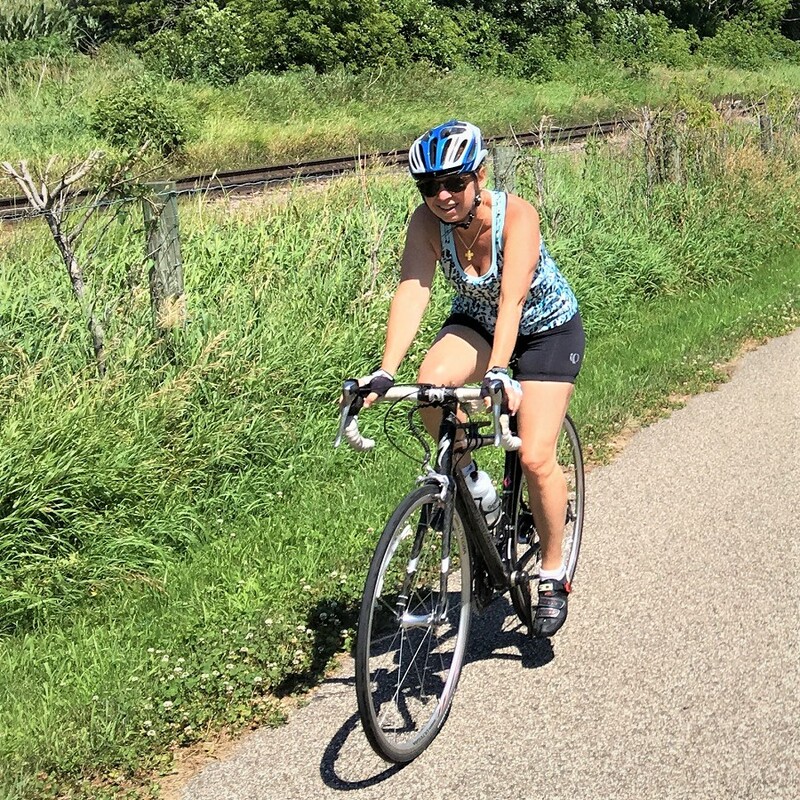 This entry was posted in Picture of the Day and tagged #nextbikeadventure, #onlyinMN, Bike Albert Lea, Blazing Star Bike Trail, Ice cream smiles, MN trails, Road Biking Minnesota on May 27, 2016 by Russ Lowthian. 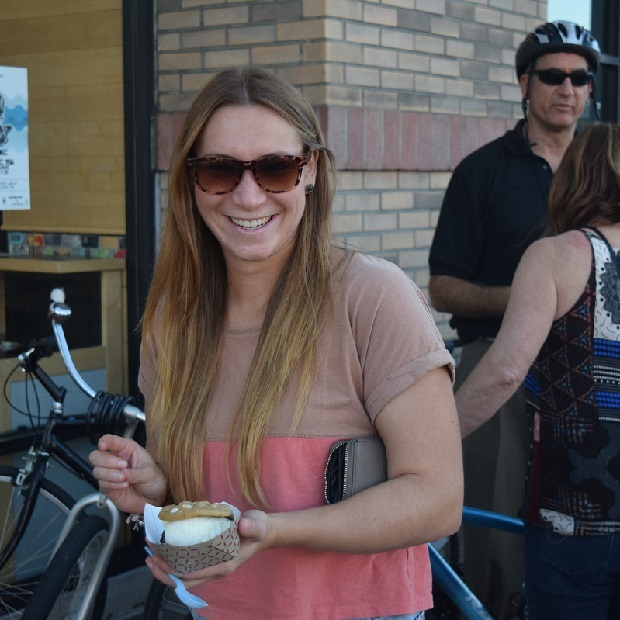 Bike Pic May 13, ice cream smiles Friday! 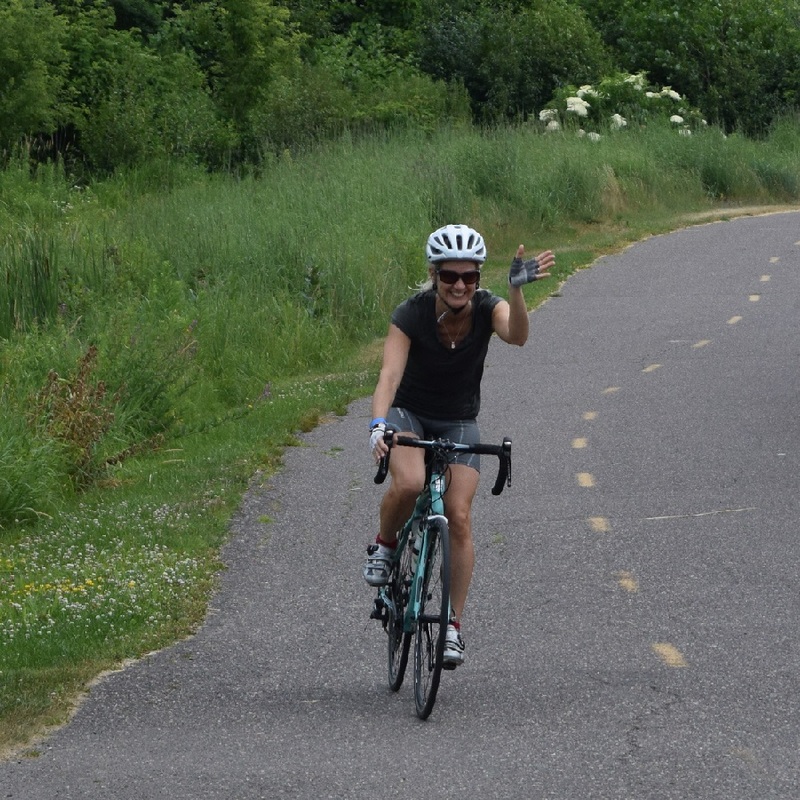 Here in this Bike Pic a lady stops for an ice cream treat while riding with her friends in Albert Lea, MN. 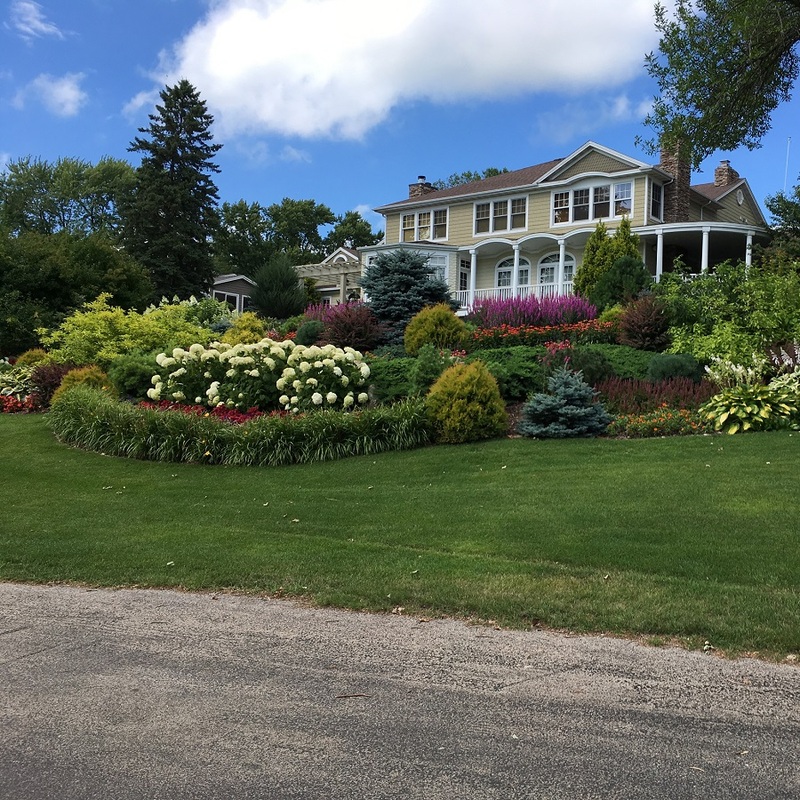 This entry was posted in News and tagged #FindYourNextAdventure, #onlyinMN, Bike Albert Lea, ice cream smiles Friday, MN trails, Road Biking Minnesota on May 13, 2016 by Russ Lowthian. Bike Pic Dec, 20, bike rodeo fun! 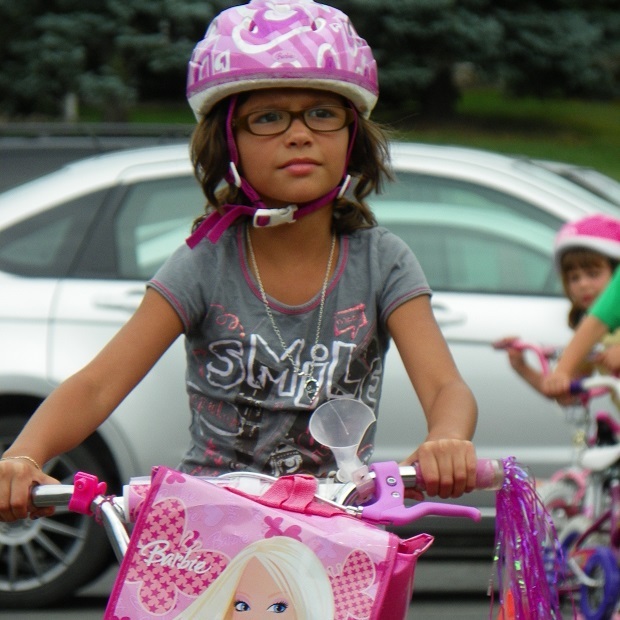 Here, this young lady shows off here new bike after finishing a bike rodeo at her school in Albert Lea, MN, this last summer. 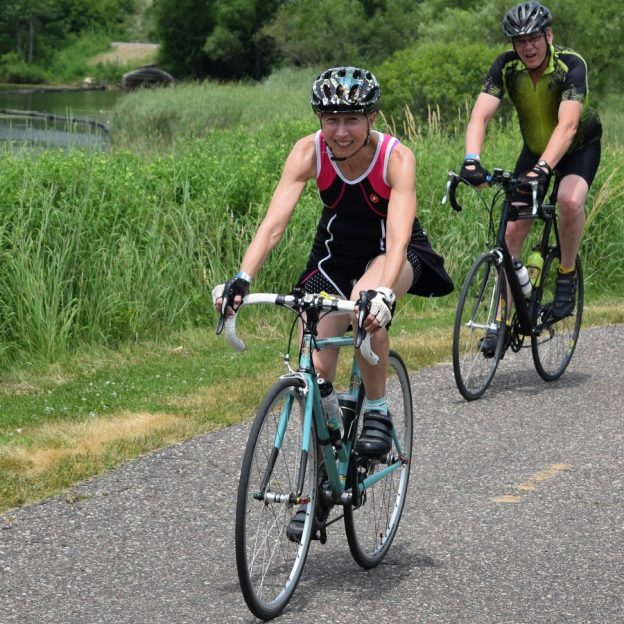 This entry was posted in News and tagged #FindYourNextAdventure, #onlyinMN, Bike Albert Lea, bike rodeo, bike safety, MN trails, Safe Routes to School on December 20, 2015 by Russ Lowthian.